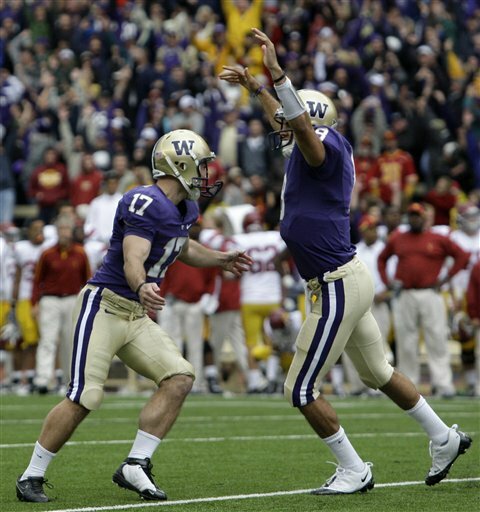 In what will go down as one of the biggest upsets in Washington Huskes football history, the Dawgs took down the heavily favored and #3 ranked Trojans, 16-13, in Seattle. In a hard-fought game, the surprising Husky defense did its part to stifle the USC offensive juggernaut. Although USC beat Ohio State last week on the road, the Trojans were playing without their much-hyped freshman QB Matt Barkley. 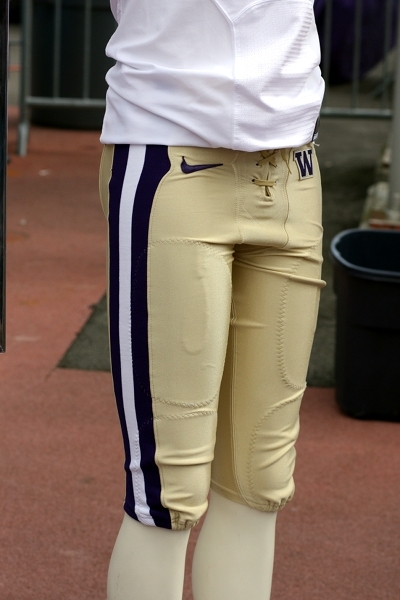 Nonetheless, this victory by Washington over USC, shows that the Husky football program is back on track to relive the glory years of the 80’s and early 90’s. 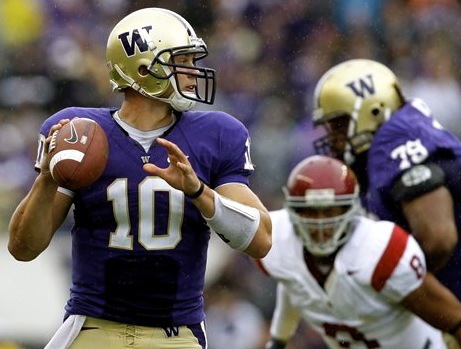 I have no doubt that UDub will have a date with a BCS bowl game this season. By the way, the stripes are back too!